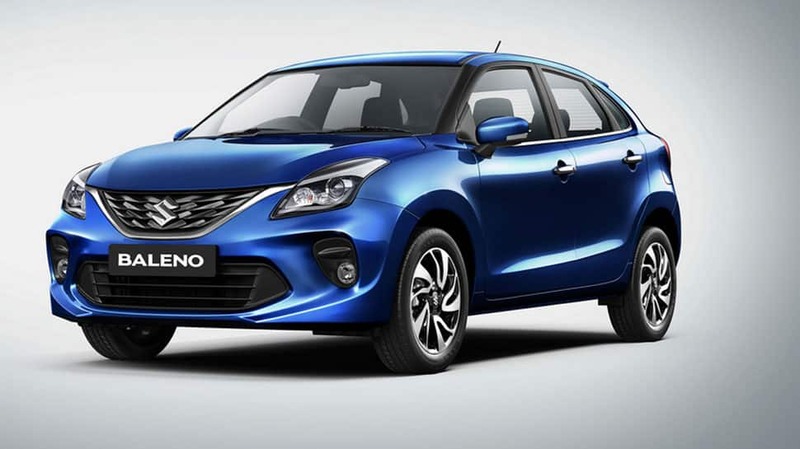 India's largest car manufacturer Maruti Suzuki India (MSI) on Monday unveiled its premium hatchback –the new Baleno 2019 – with a new, bolder look, starting at Rs 5.45 lakh. The car will be available in Pearl Arctic White, Premium Silver, Nexa Blue, Autumn Orange, Phoenix Red and Magma Grey. In the exterior the car has Sporty and elegant fascia with wide stance, new Grille with dynamic 3D detailing, Wide sculpted detailing of fog lamp garnish, LED Projector headlamps with DRL and Precision cut two-tone 16 inch alloy wheels. 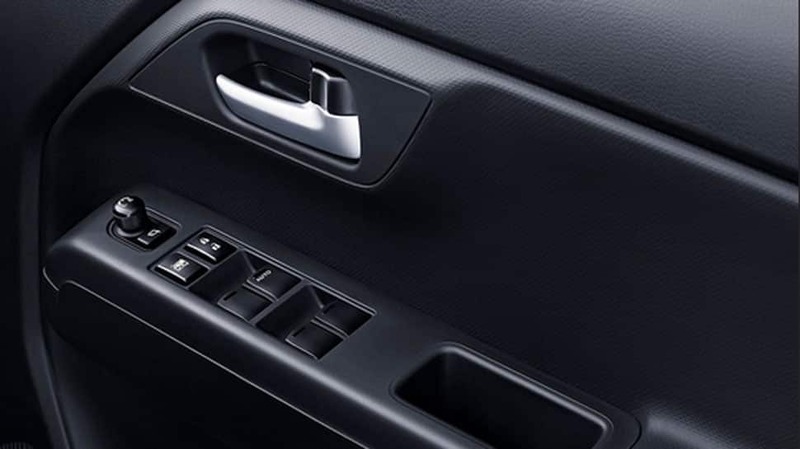 It has black interiors with premium Blue detailing, More exclusive Interior ornamentation and Dual tone seat fabric design. 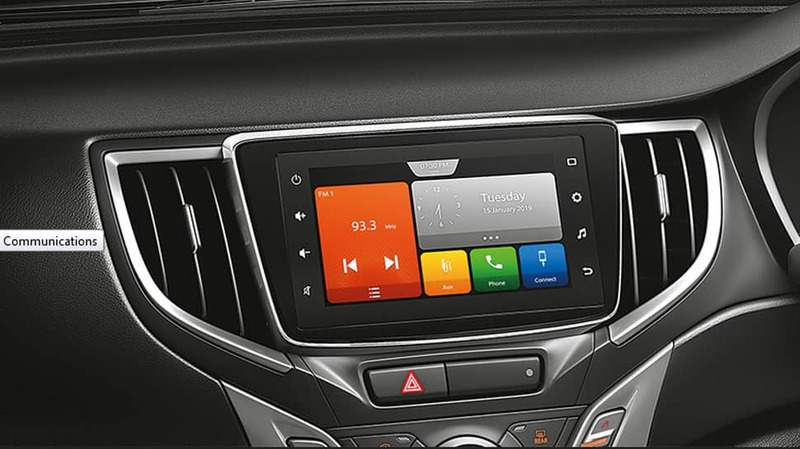 It has rear parking camera integration, navigation with live traffic and vehicle information and alerts on the screen. 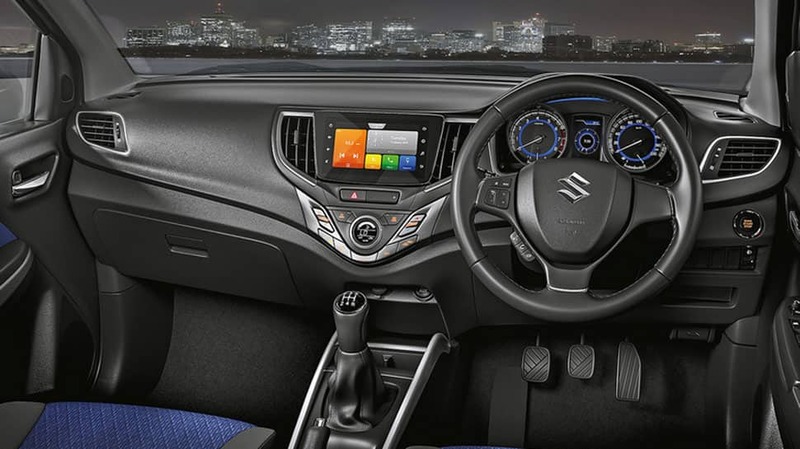 Safety features includes dual airbags, ABS (antilock braking system) with EBD (electronic brake force distribution) and brake assist, pre-tensioner and force limiter seat belts with reminder, ISOFIX child restraint system, speed alert system and rear parking sensors are standard across variants. 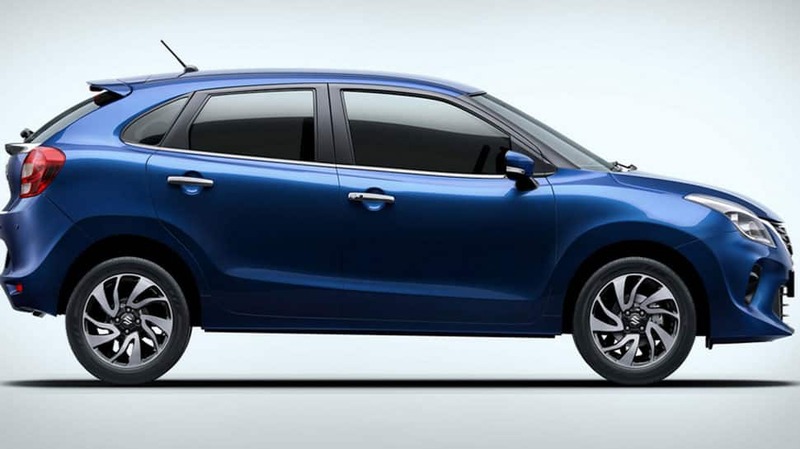 Baleno is the first vehicle from Maruti Suzuki to be offered with the “HEARTECT” platform and promises enhanced safety for its occupants. 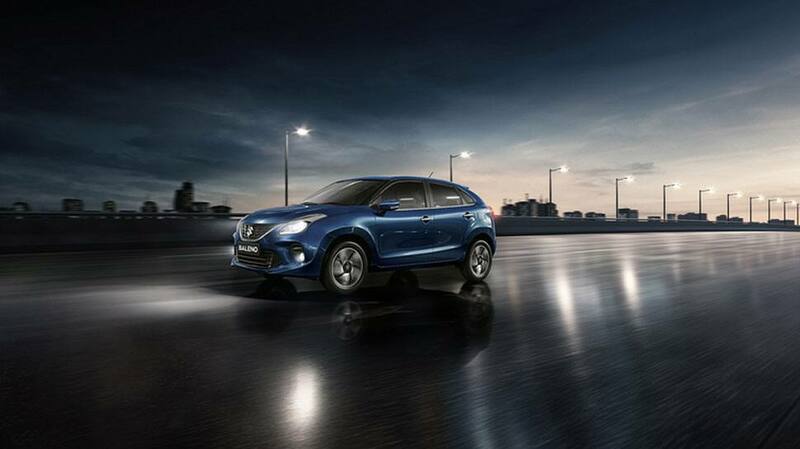 The Baleno recently achieved sales milestone of 5 lakh units within just of 38 months of its first launch.